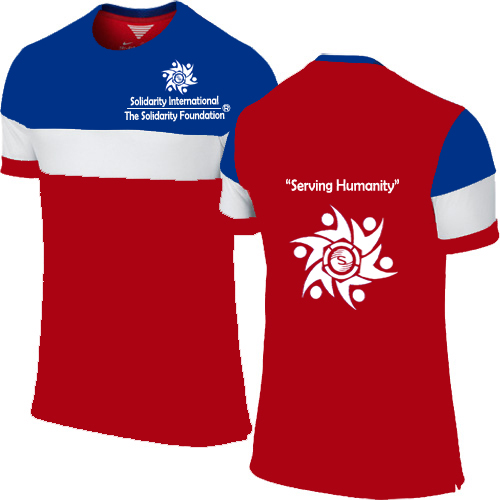 The mission of Solidarity International (SI) is to form EQUALITY, UNITY, PEACE and PROSPERITY in the world. 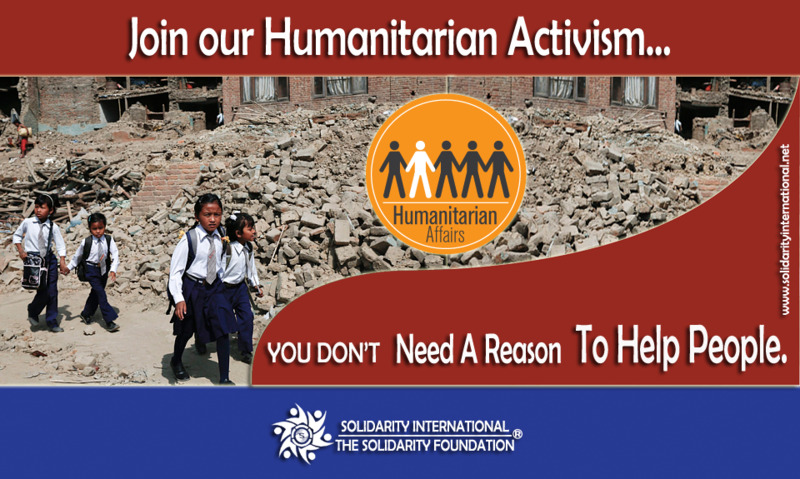 The vision of Solidarity International (SI) is to build a world free of poverty and inequality. Solidarity International All rights reserved.